The Health Baby Code – promote natural fertility, pregnancy and lifelong health for your baby. 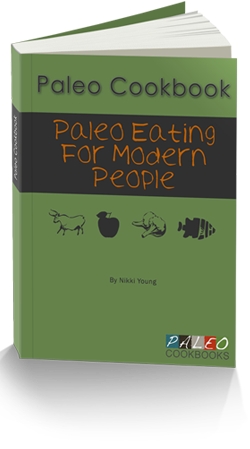 As a dietitian, I believe that a low-carb Paleo diet is best for managing the underlying insulin resistance present in so many women with PCOS (polycystic ovarian syndrome) and it is the approach I follow myself to manage my PCOS. Avoiding grains, especially gluten-containing grains, legumes (beans, lentils, soy and peanut), dairy (for most people, although some people can tolerate high-fat, raw dairy), sugar and processed ingredients can help you keep you healthy. Grains, legumes and dairy contains anti-nutrients and hard-to-digest protein that can promote a leaky gut, while the high carb content and glycemic load of flour and sugar can lead to blood sugar fluctuations and high insulin levels, which are often associated with PCOS. These high insulin levels are often responsible for the other hormonal imbalances that result in weight gain, high testosterone levels (and the accompanying symptoms of acne, hirsutism, alopecia…), menstrual irregularities or amenorrhea and infertility. delicious energizing fats from ghee, coconut oil and avocado that help keep my blood sugar and insulin levels stable. I think that this way of eating is optimal for most women with PCOS. Stress management, sleep and avoiding hormone disrupters (compounds like pesticides and BPAs) are other a big part of the puzzle. I recently found The Healthy Baby Code, created by Chris Kresser, a practitioner of integrative medicine. I have been following his work for almost a year and totally trust his expertise. His program teaches everything there is to know about healthy eating to promote natural fertility, pregnancy and lifelong health for your future baby. I strongly recommend this program if you have PCOS, whether you are trying to conceive or not. This approach can help you balance your hormones naturally to improve your health, achieve a healthy weight and make it easier to conceive whenever you are ready for it. 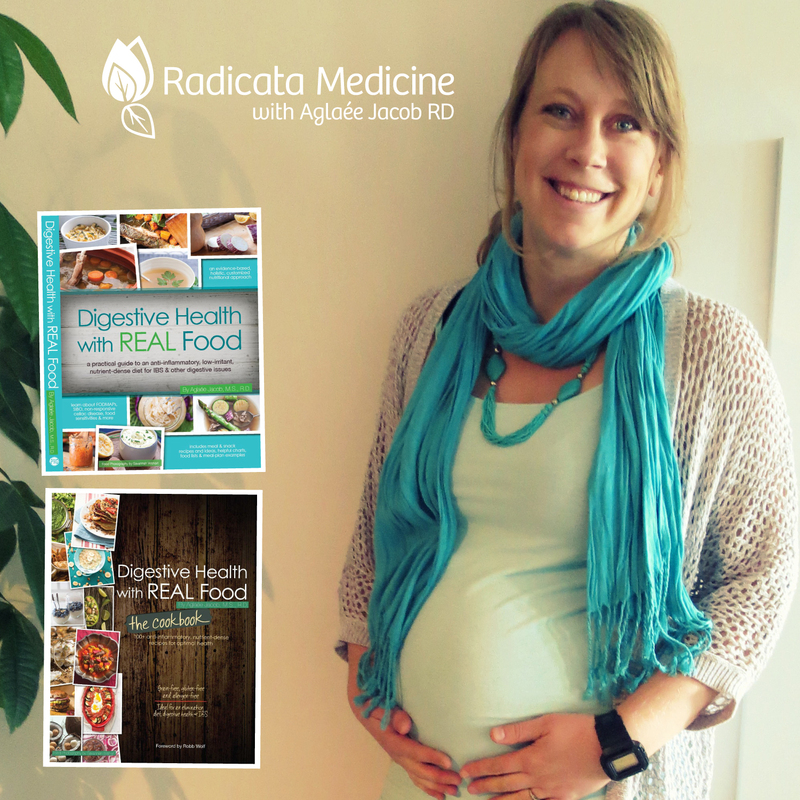 The program includes video lessons, quick reference charts, meal plans, recipes, a resource guide and a relaxation audio program and covers 6 important modules: 1) Foundations; 2) Macronutrients; 3) Micronutrients; 4) Food toxins; 5) Breastfeeding & first foods and 6) Putting it all together. 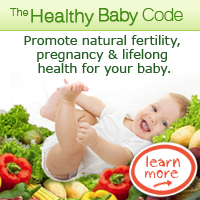 If you are interested and feel ready to purchase The Healthy Baby Code please click on one of the banners on my blog. Doing so will help me support the work and the time I invest in putting valuable information accessible to you by sending a few dollars my way. Thank you!